With over 30 years in the local real estate market Scott Murdoch has built a fine reputation. He takes pride in leading a committed team of professionals providing customers with quality service. 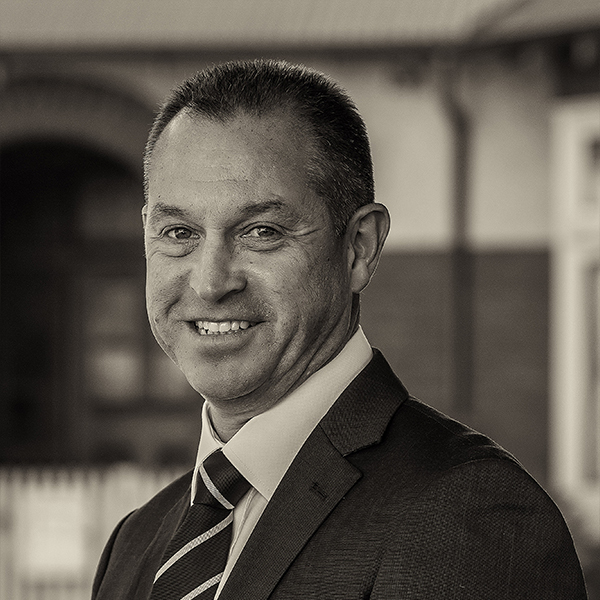 Scott has an impressive record in the local community and has thousands of clients, including government departments, local council, state trustees & leading banking institutions who have chosen him as their agent for his integrity & down to earth approach. Having conducted over one thousand successful auctions Scott's experience is simply incomparable to any other local agent. Scott Murdoch is not only an honest & highly effective sales person, but also an absolute gentleman & a pleasure to deal with in all aspects. Couldn't be more satisfied with his service. Scott Murdoch is a highly skilled and specialised agent. Highly recommend Barlow McEwan Tribe.